Put simply, concrete is made by blending aggregate, sand and cement. 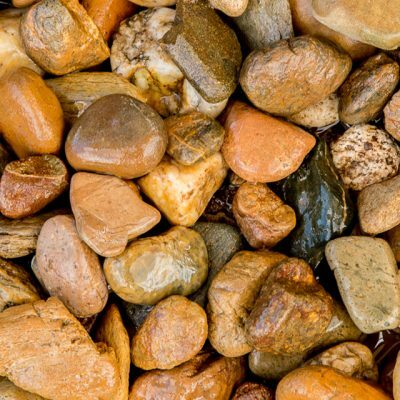 These aggregates come in different colours, sizes and shapes (rounded, sub angular or angular). Benedict has Cowra Quartz Aggregates available in White and Gold for x-bin from our Cowra Quarry, as well as many other aggregate types for supply and deliver to your plant or project. 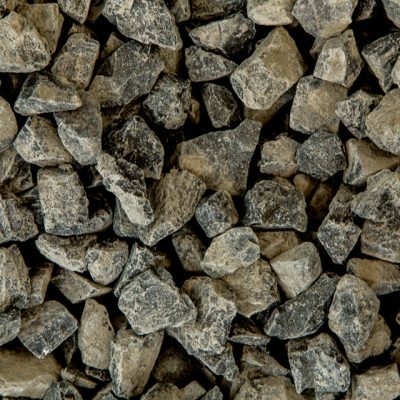 The specification for Concrete Aggregate is AS2758.1.